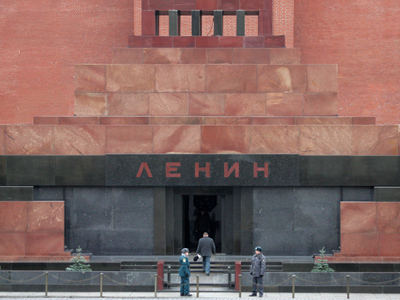 Three out of four parliamentary factions have supported the idea to bury the body of Vladimir Lenin and make a museum out of the mausoleum on Red Square where his remains now lie. 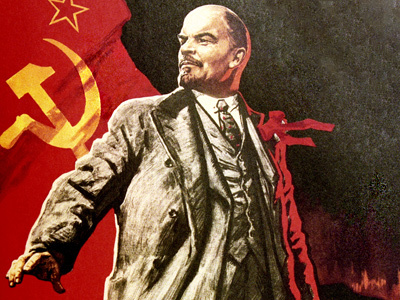 ­“I am convinced that Lenin should be buried. The reburial should be carried out with state honors as despite the controversy of his personality, he was head of the government for four years,” stated United Russia MP Andrey Isaev on Thursday. In his opinion, Lenin’s body should be interred at the cemetery of the Novodevichy (New Maiden) Convent, where the most prominent Russians lie. He invited Communists to take an active part in the discussion of the burial place. Communists are categorically against the reburial, calling it “a settling of historical scores.” In the present situation, the issue is being raised deliberately by the authorities to “distract attention from more pressing issues,” commented Communist MP Sergey Obukhov. The Lib Dems support the reburial initiative recently put forward by the new Culture Minister Vladimir Medinsky. 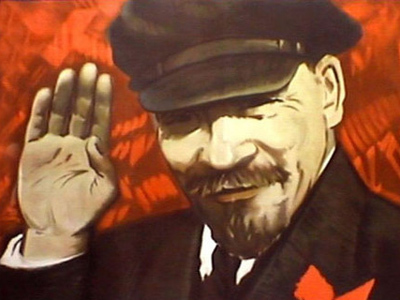 It is not only Lenin who should be reburied, but also other Communist and Bolshevik leaders whose bodies or ashes are buried near and inside the Kremlin wall, says top Lib Dem official and deputy-speaker of the State Duma Igor Lebedev. “It is wrong and inappropriate to make a cemetery out of the city’s central square,” he believes. 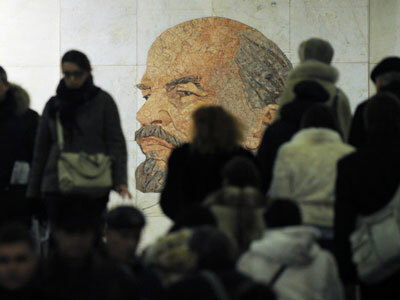 Fair Russia also agrees Lenin’s body should be removed from Red Square, but says the decision should be approved by the people in a nationwide referendum. At the same time, they suggest keeping the “current entourage on Red Square”, meaning the mausoleum building.